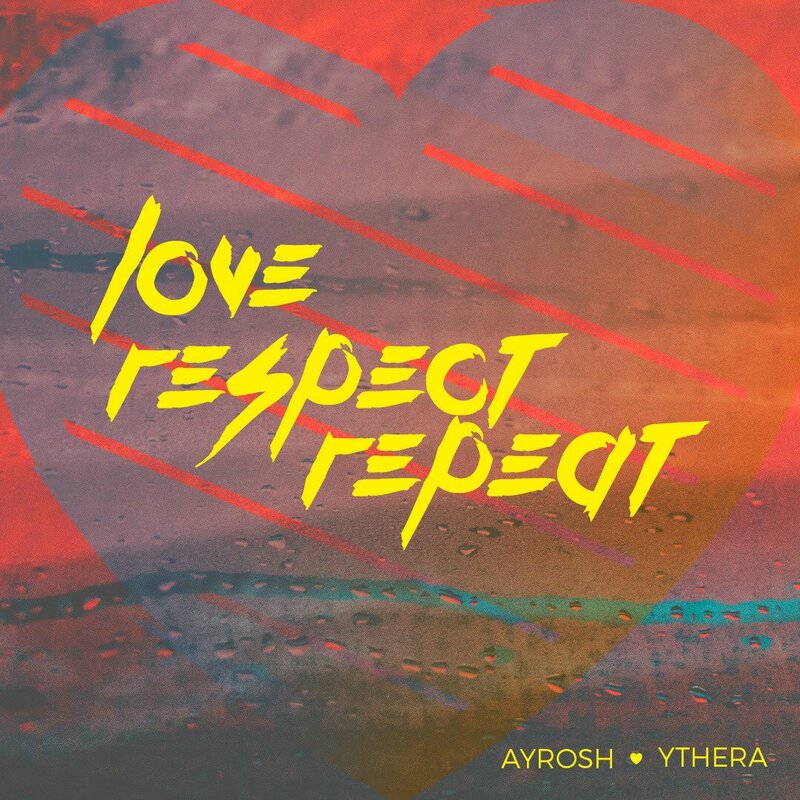 Waithaka Ent Presents “Love, Respect, Repeat” by Ayrosh & Ythera. The record was Produced by Waithaka and Mixed and Mastered by Giggz. The video was directed by Johnson Kyalo. This is an amazing Neosoul record. 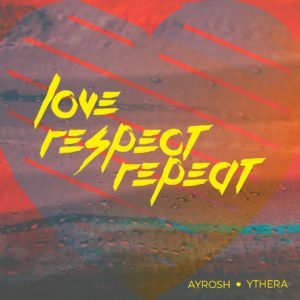 This entry was posted on Wednesday, August 8th, 2018 at 12:05 pm	and is filed under updates and tagged with Ayrosh & Ythera - Love, Repeat, Respect. You can follow any responses to this entry through the RSS 2.0 feed.